Some parents have become so defensive in their parenting practices, that they sincerely believe someone else’s triumphs are a direct attack on their way of living. A home birth story turns into you judging another mother for having a c-section story. A photo of your kids enjoying a day of homeschool turns into a dig against kids who go to school. A photo of a smiling mother, happily breastfeeding, instantly becomes an insult to those women who couldn’t breastfeed. 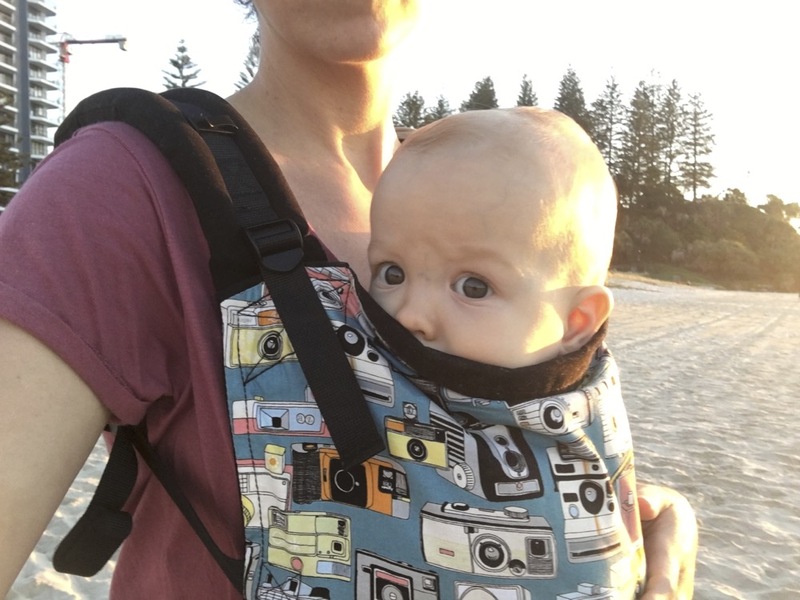 A proud photo of babywearing becomes an attack on parents who use strollers. A parent who openly says they will never do ‘cry it out‘, because it goes against their heart and against what all the research says, is dragged over the coals for judging other mothers who do ‘cry it out’. It’s out of control. It’s ridiculous. Posted in Life, Parenting and tagged stop judging me, stop shaming. Bookmark the permalink.